With the government mandate just around the corner, manufacturers would not be able to sell a two-wheeler in the Indian market unless it complies with some safety norms. As part of the mandate, manufacturers will now have to provide ABS on bikes with a capacity of more than 125 cc while the motorcycles and scooters with a lesser capacity have to be sold with a combi-braking system (CBS). Joining the CBS party, a bit late than the competition, is the Access 125 scooter from the Suzuki stable. While the brand had already unveiled a CBS and disc brake equipped variant of this popular scooter some time back, this time even the drum brake variant comes loaded with this crucial safety aid. The CBS equipped variant of this scooter is priced at INR 56,667 (ex-showroom, Delhi) and is available across all Suzuki dealerships in the country. The flagship scooter in Suzuki’s line up, the Access 125 aims to combine the best of both worlds – power and mileage. 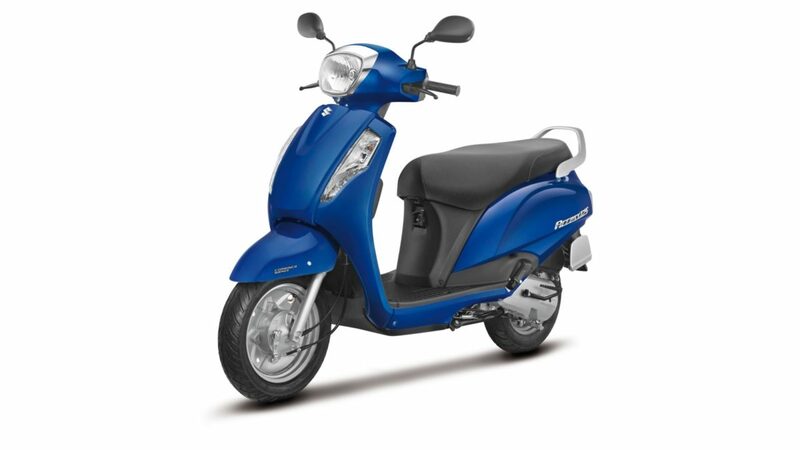 Powered by a state of the art 124 cc SEP engine, the Access 125 generates 8.7 ps @ 7000 rpm and 10.2 Nm @ 5000 rpm. 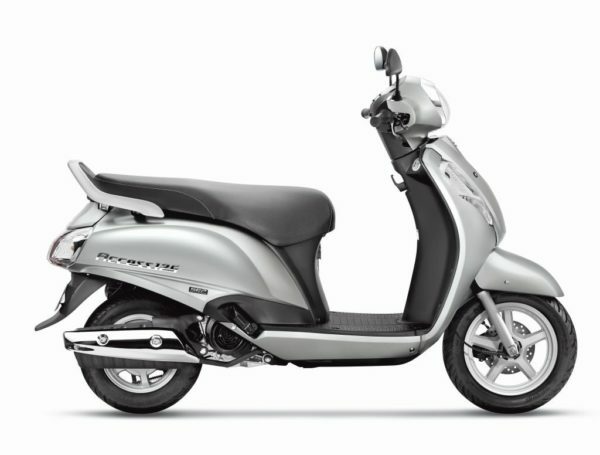 The scooter also comes with a huge number of features, including – one push lock system, front pocket, DC power outlet, digital meter and some more. Now equipped with CBS, the Access 125 will continue to be sold across all Suzuki dealerships in the country.